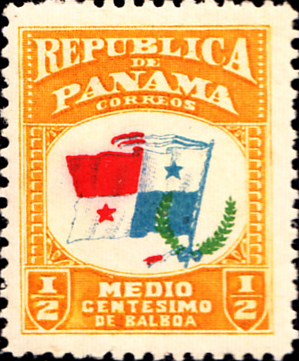 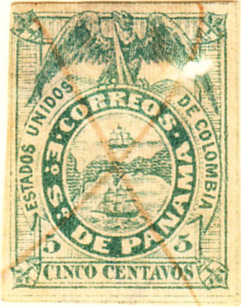 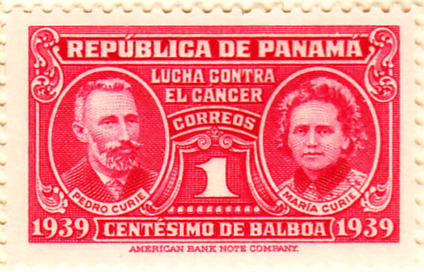 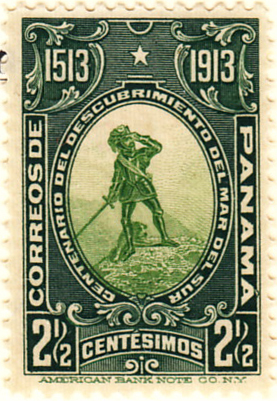 Panama was originally a department of the Republic of Colombia, but gained independence in 1903 and so the 1878 #1 was issued in that context and only valid for internal mail. 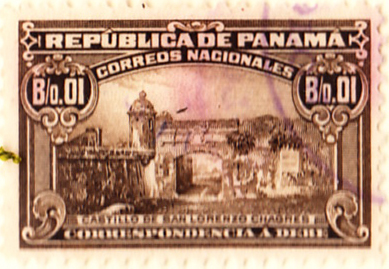 There are some admin variants and changes to note as that independence was gradually realised (the 1878 issue was for use throughout Panama). 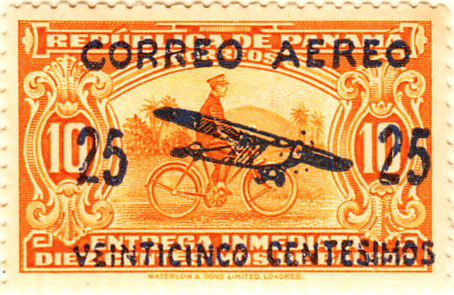 The first airmail was a Special Delivery overprint and the underlying stamp takes its place in the Express diversion. 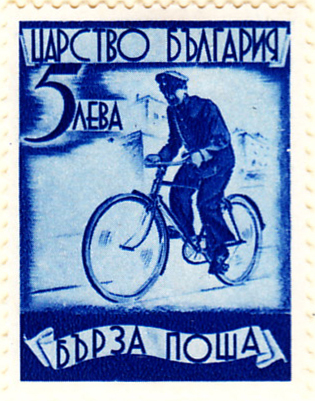 In all a nice series of stylish and relatively inexpensive stamps, lacking an official. 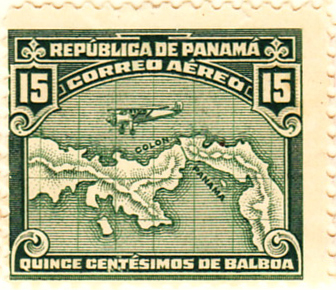 Stamps were later issued for the Canal Zone which was under US administration. 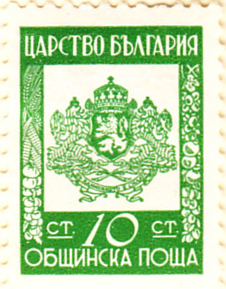 Bulgaria has another handsome full set. 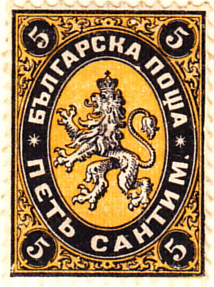 The #1, depicting a crest shown the Lion of Bulgaria, is similar to those of Russia and Poland, and there is a particularly fine early airmail (C2 and C4 issued in 1927, C1 and C3 in 1928). 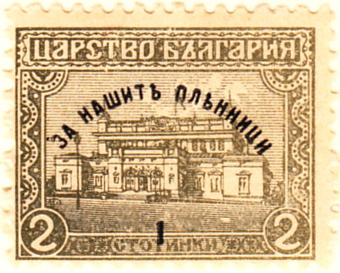 There were perforation variants of the early post due sets and the cheapest is favoured. 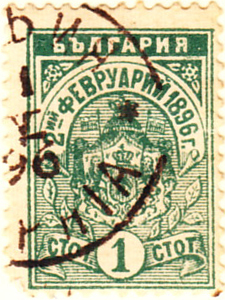 Bulgaria was also one of the motive forces behind the Express Diversion with an issue so good (as with Russia) it has to be shown here with the full set on the Express page. 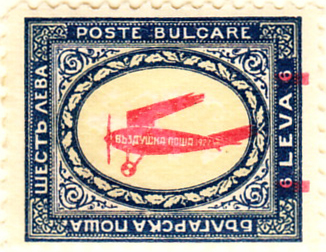 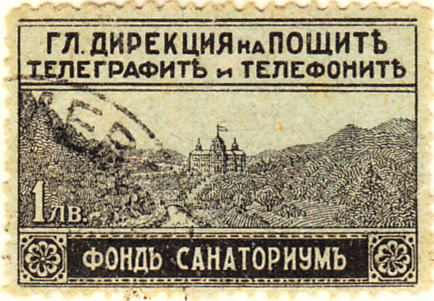 Bulgaria has a First First to offer with the world’s first Sunday Delivery stamp.